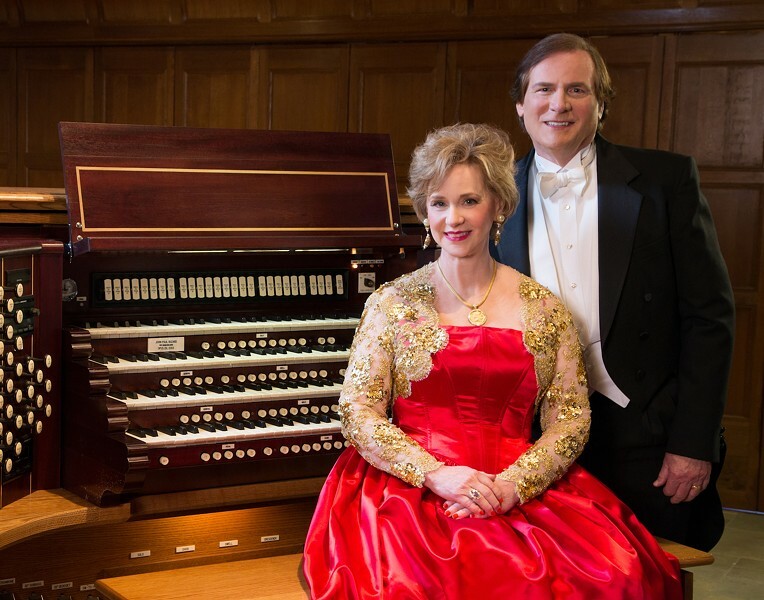 The Chenault Duo: Internationally Acclaimed Organists | River Road Church, Baptist | Music | Style Weekly - Richmond, VA local news, arts, and events. The duo will perform a recital of organ music written for four hands and four feet. Specializing in works written for them, Elizabeth and Raymond Chenault have performed extensively throughout the United States and Europe.